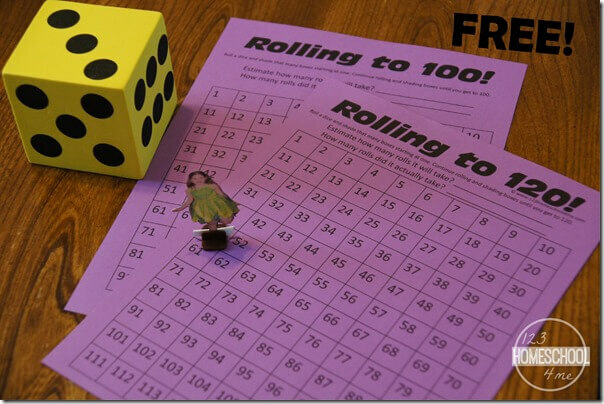 Help kids learn using the hundreds chart in a variety of fun, creative math activities for kids. 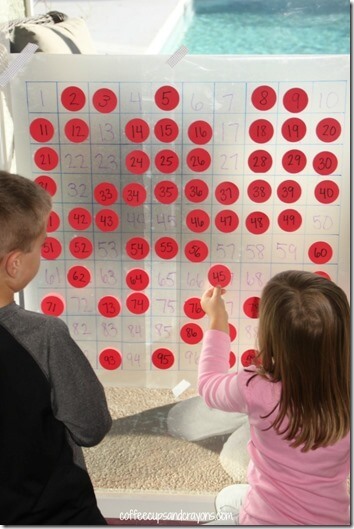 These Hundreds Chart Activities are great for kids to identify number patterns and so much more! Try these hands on math games for kids in Kindergarten, 1st grade, 2nd grade, 3rd grade, and 4th grade. Help kids learn using a hundreds chart with these fun, engaging math games for kids from Kindergarten, 1st grade, 2nd grade, 3rd grade, and 4th grade students. 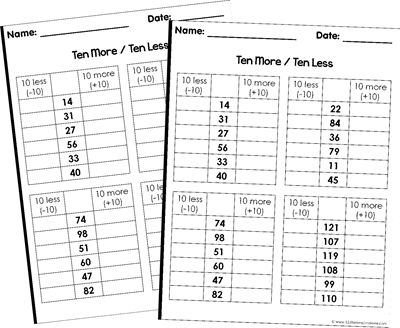 Many teachers are moving towards using 120 chart to help kids “get” that after 100 the pattern repeats. Included in the download is also a 120 Chart if you’d prefer. All you need for these Hundreds Chart Activities is a hundreds chart (included in the free printable below). 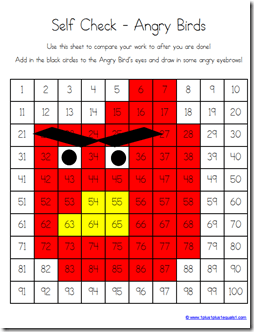 Print the hundreds chart in the free download below on colored cardstock and cut apart in different odd size shapes. Have children put it back together. This is such a great activity for understanding number orders and patterns. I store each puzzle in a sandwich size ziplock bag. 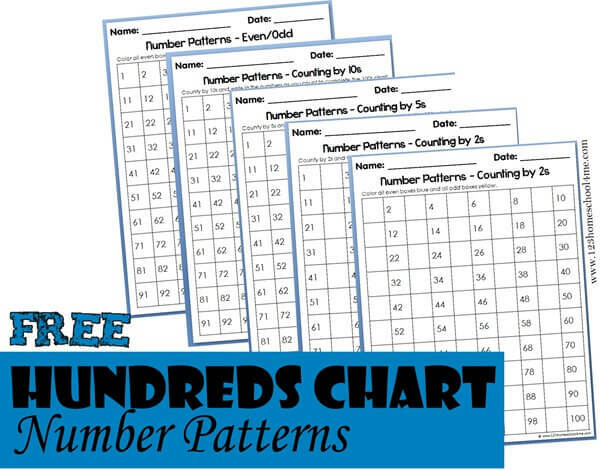 Help kids identify patterns in the hundreds chart with these free printable worksheets. Kids can fill in the numbers to recognize counting by 2s, 5s, 10s, and odd/even numbers. 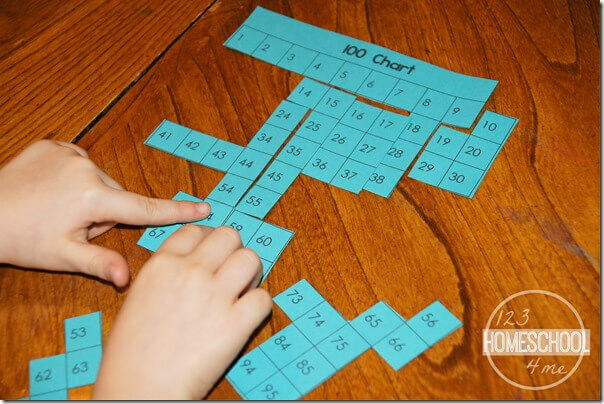 This is such a fun way for kids to start understanding the relationship of numbers on the hundreds chart. Just print the free printable hundreds chart below as well as the “trick” square in the color you like. Tell kids to find a number. Now have them find out what number is 1 more, 1 less, 10 more, and 10 less by lifting the flip. 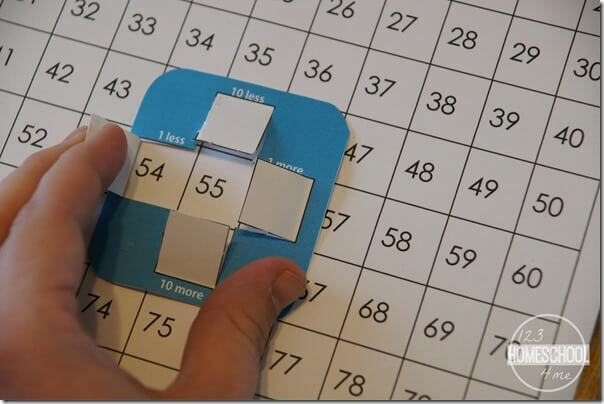 This NO PREP, easy-to-play math game helps kid learn to navigate the hundreds chart and practice counting to 100 or 120. 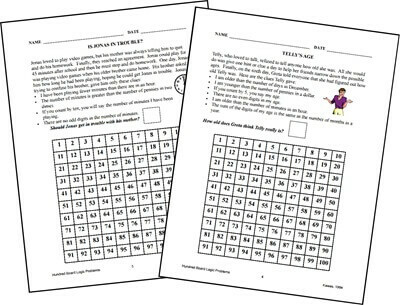 Kids will use their hundreds chart to complete these 10 more and 10 less worksheets for some great practice. This sticky hundreds chart math activity from coffee cups and crayons is such a fun way for young learners to explore the hundreds chart and counting to 100. This Reading Mama shares these free printable Hundreds Chart Mystery Letters. 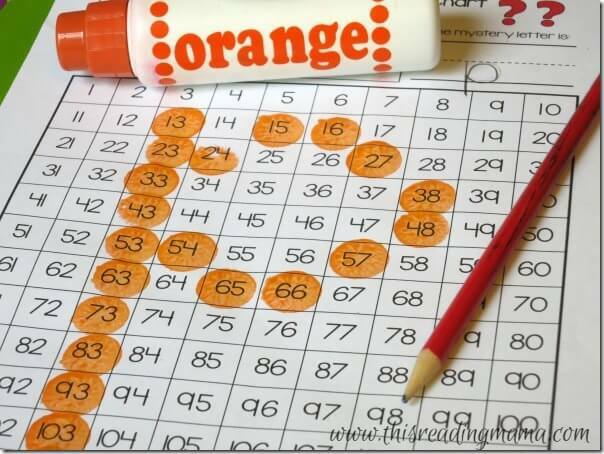 These are such a fun way for kids to explore the hundreds chart while recognizing letters too. 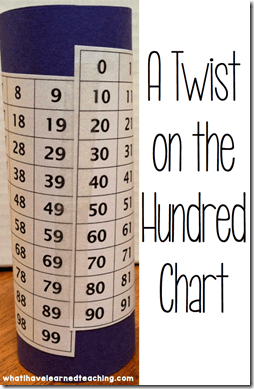 Twist on the Hundreds Chart from What I have Learned is such a fun, clever teaching idea you’ll want to check out. 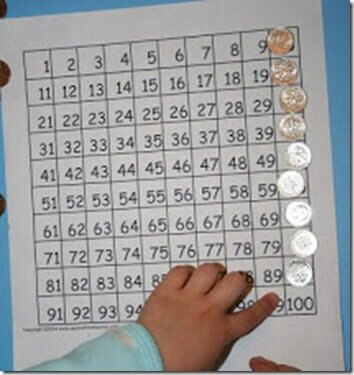 Kids will have fun problem solving using these hundreds chart logic problems from Math Wire.